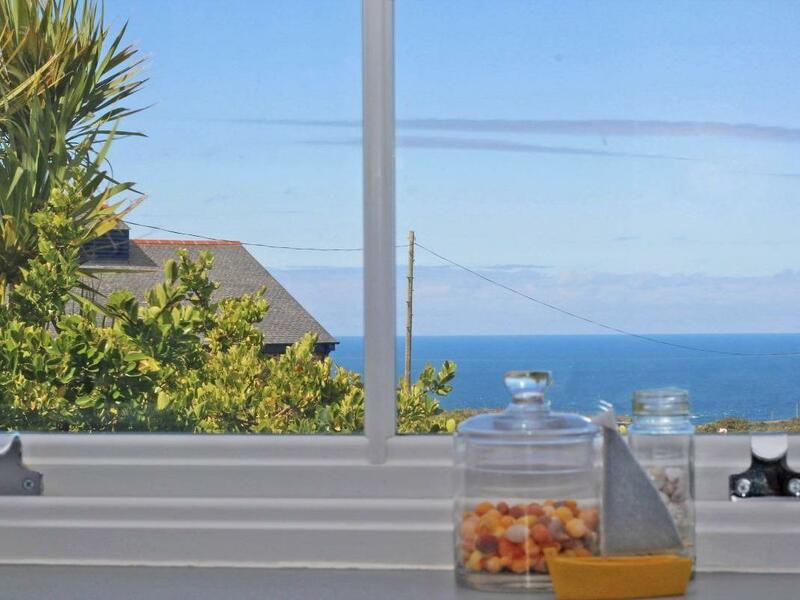 Photos and details for this holiday cottage in Cornwall, Blue Reef Cottage is a 2 bedroomed holiday cottage with 1 bathroom in Pendeen. 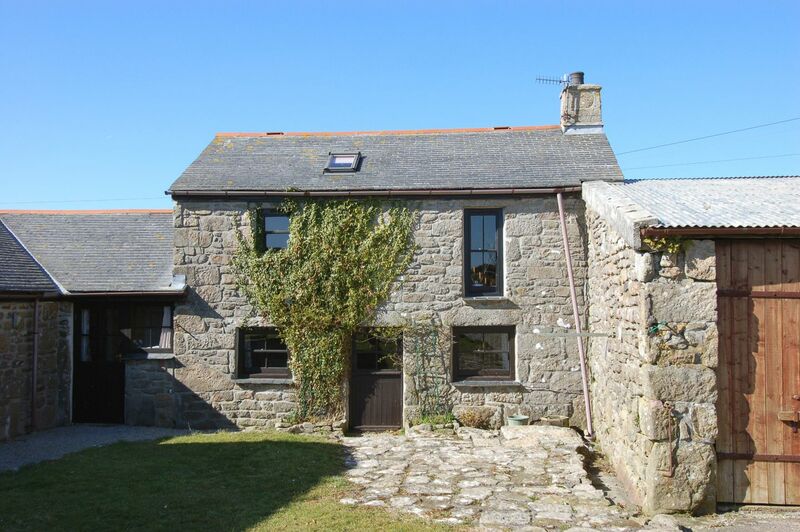 Bal View in Trewellard is situated by the sea in Cornwall, a holiday property taking 5 people with 3 bedrooms. 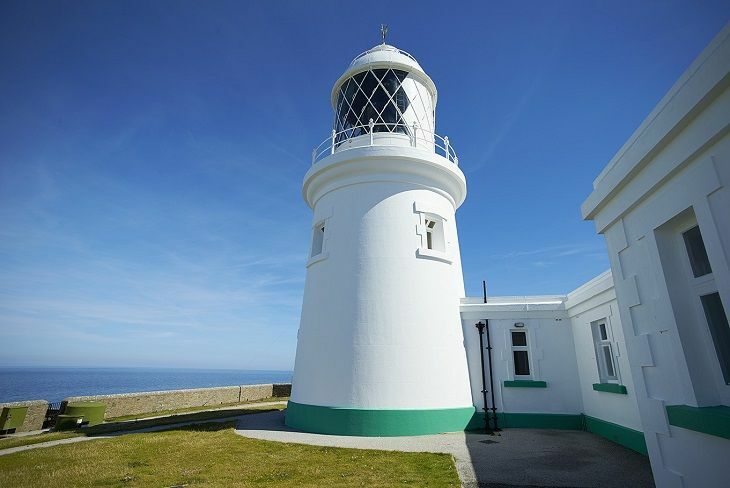 Ideal for a coastal holiday, Bal View is a holiday property near the coast and Bal View provides broadband. 14 Boscaswell Downs in Pendeen is a dogs welcome self catering holiday home, in Cornwall, accepts pets and sleeps 6 individuals. 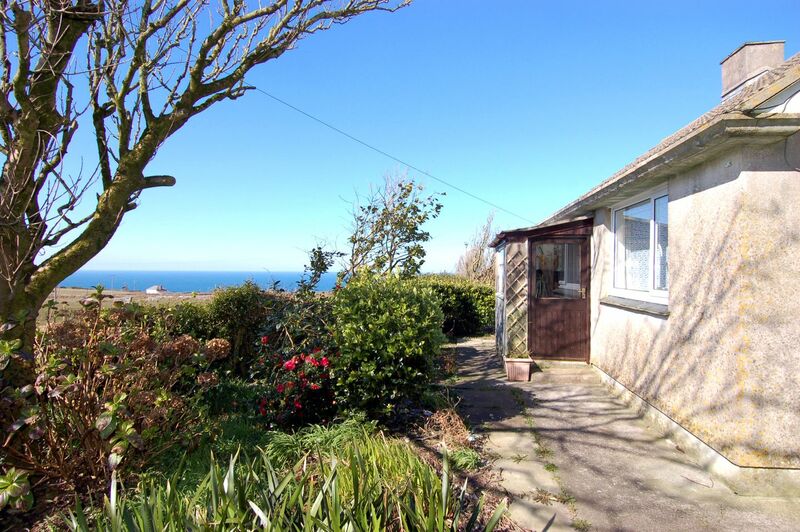 Having 3 bedrooms and 2 bathrooms, also is non smoking and you can read particulars for this dogs welcome self catering property in Pendeen here. 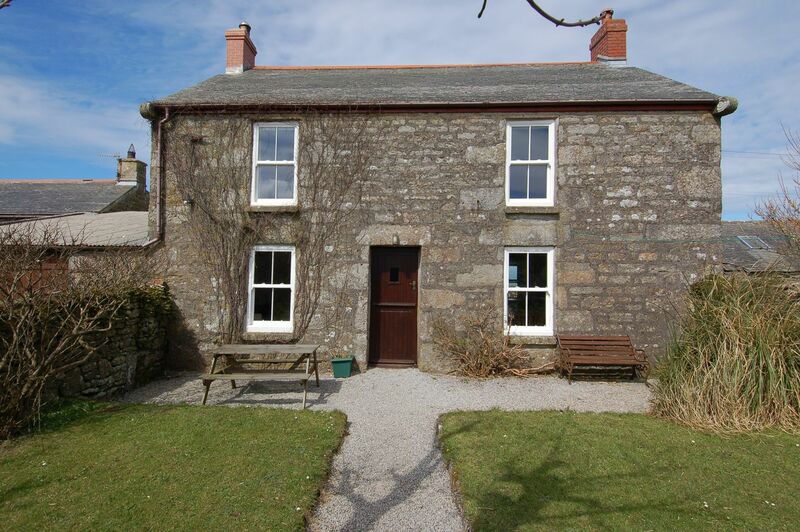 Trevowhan House is a holiday cottage near the beach front in Morvah, excellent for a holiday by the coast. Trevowhan House caters for 6 and has 3 bedrooms and is pefect for taking a break near the coast, Trevowhan House also welcomes dogs. Key details for Trecam that does not accept pets, a holiday let that is positioned in Pendeen in Cornwall inc Scilly and sleeps up to 8. 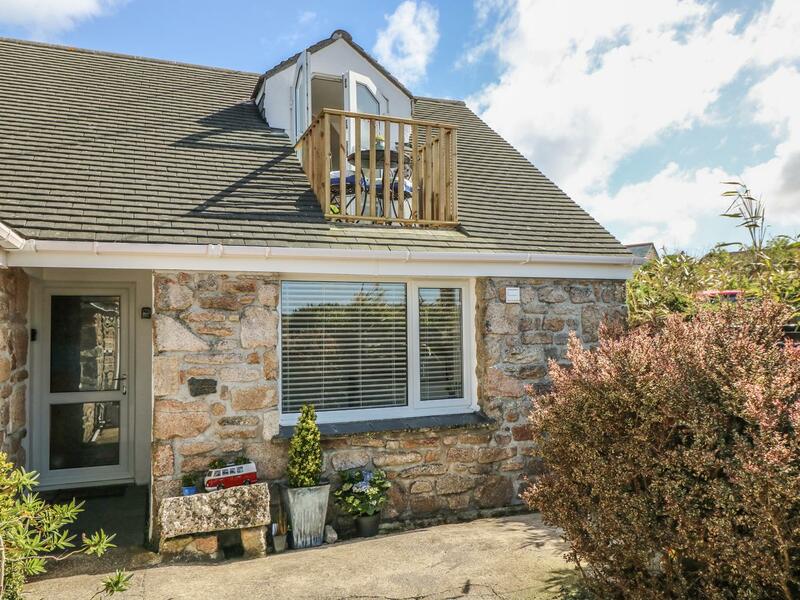 Quillet is set in Pendeen and is a holiday let in Cornwall inc Scilly that sleeps up to 2 individuals and does not allow pets, read interesting details here. 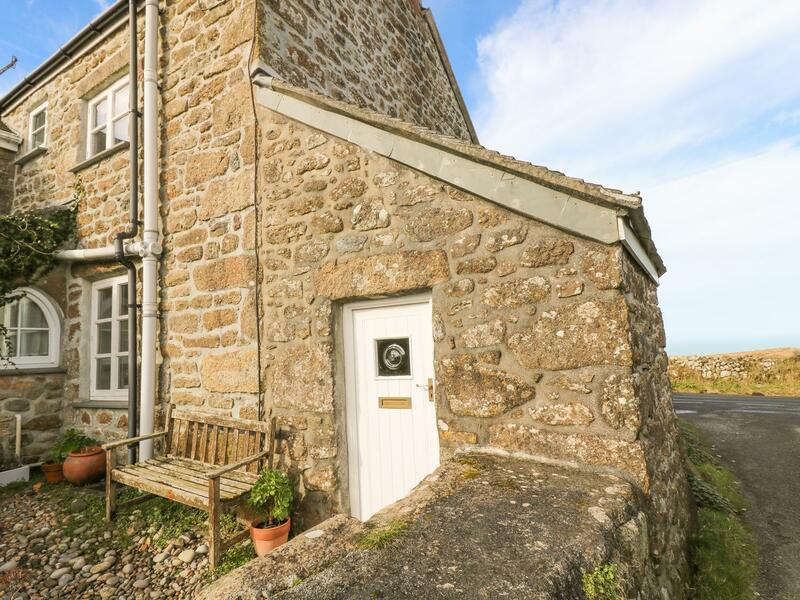 The Old Barn is set in Pendeen and is a holiday cottage in Cornwall inc Scilly that welcomes up to 4 guests and does not take dogs, read important details here. 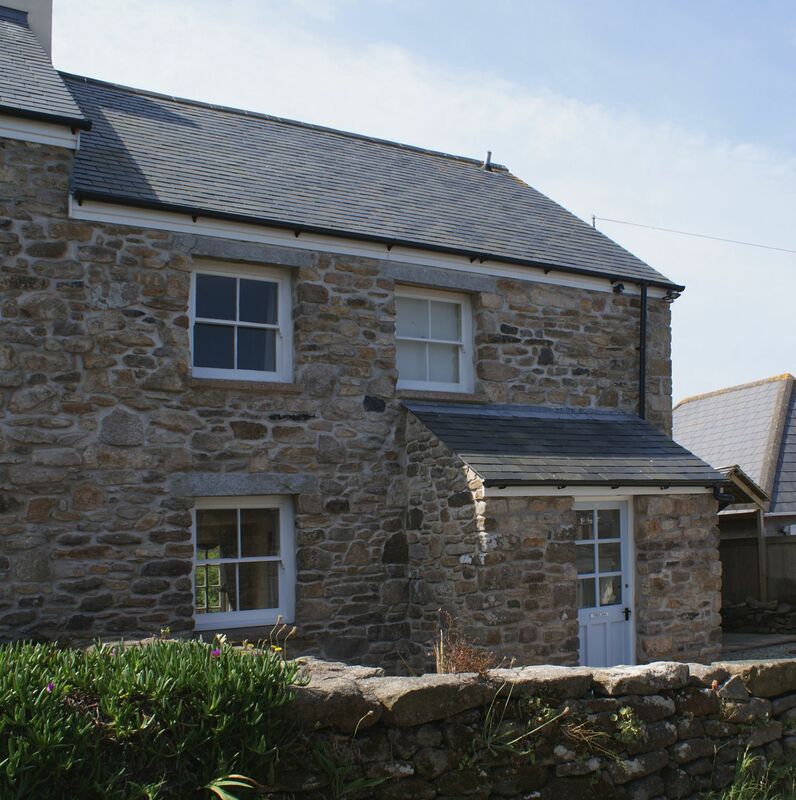 The Old Farmhouse is situated in Pendeen and is a self catering holiday home that does not take pets, The Old Farmhouse in Cornwall inc Scilly welcomes 5 individuals. See images and details for Jennys Cottage, a Pendeen home that does not take pets and accommodates 2 individuals. 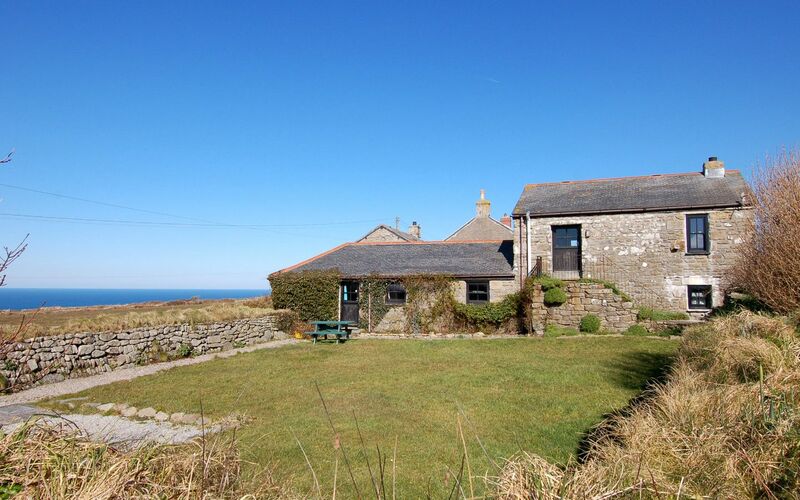 Argus Cottage is a pets welcome holiday cottage in Pendeen, Argus Cottage accepts dogs and welcomes up to 3 individuals. 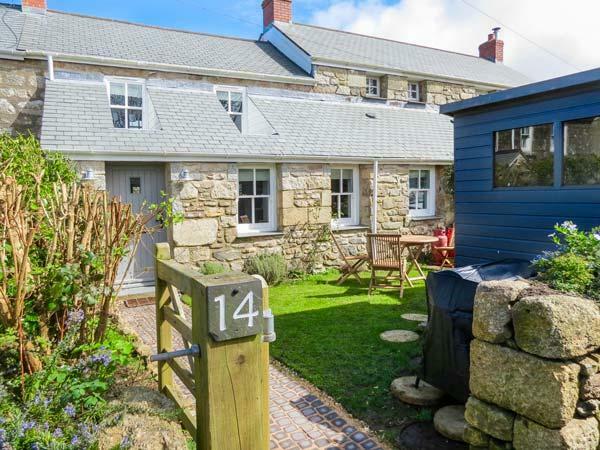 Read reviews and details for this dog friendly holiday cottage in Pendeen in Cornwall Inc Scilly here. 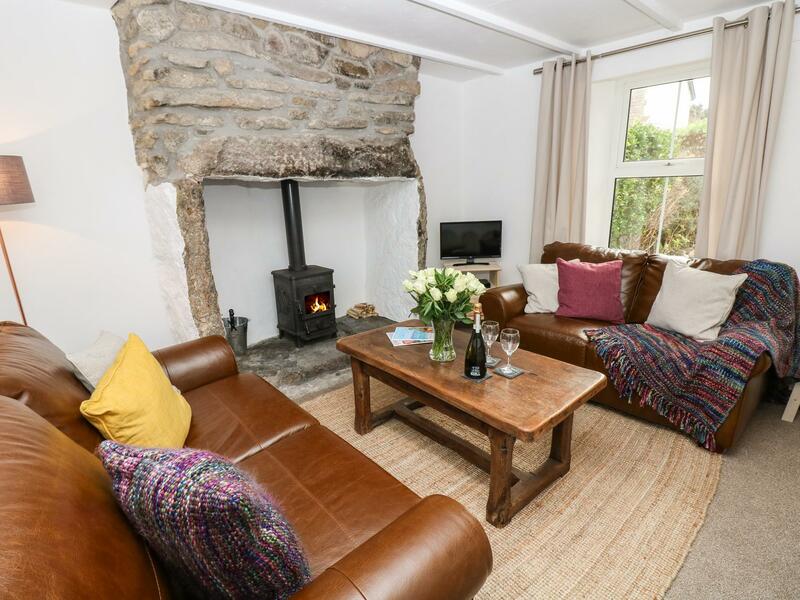 Miner's Rest is a charming home excellent for two in Pendeen, Miner's Rest is equipped with broadband and welcomes pets.